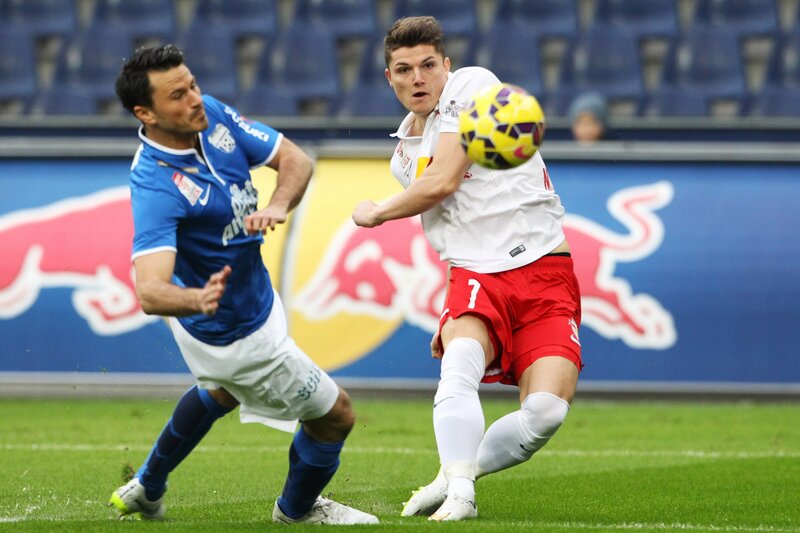 In the first match after the international break, FC Red Bull Salzburg face their first Salzburg Derby of the season. 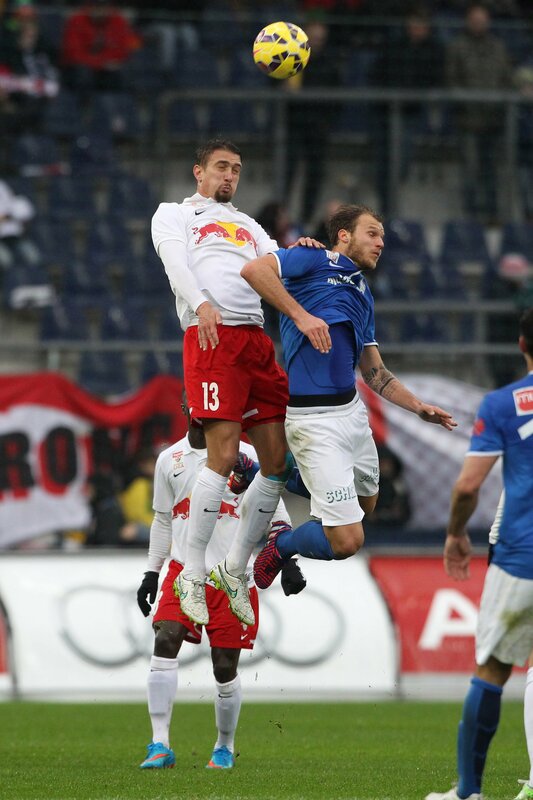 This coming Saturday (12 September 2015), SV Grödig are to visit the Red Bull Arena at 18:30. The match is to be refereed by Oliver Drachta. I have seen a lot of Grödig matches in recent months and I know three players [Schlager, Rasner, Venuto] really well. The team have good individual players on the whole and quick attackers. 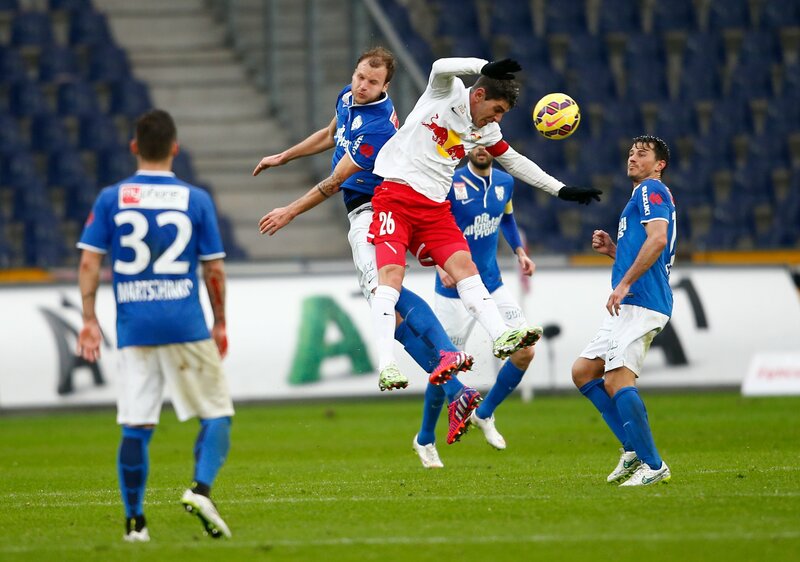 We respect Grödig, but as we are at home we will be going out to win all three points. 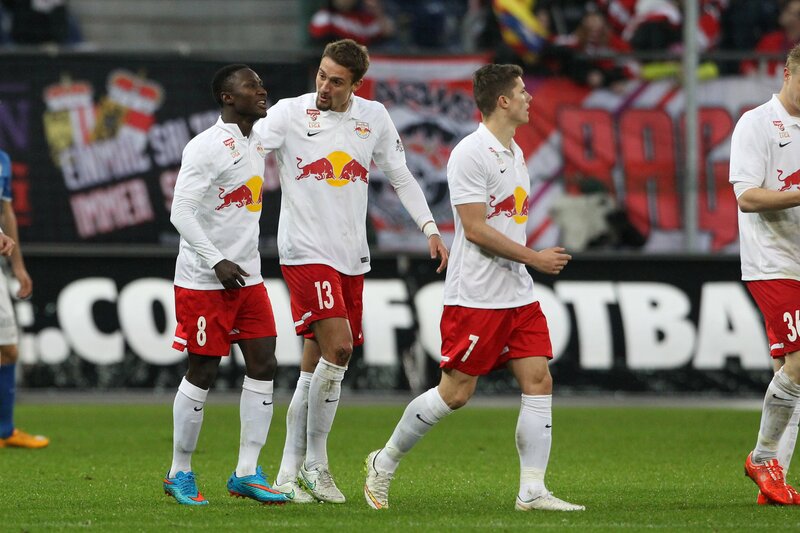 Grödig are yet to beat Red Bull Salzburg in their previous meetings in the Austrian Bundesliga and one Samsung Cup encounter. Only once have the two sides played out a draw, too. 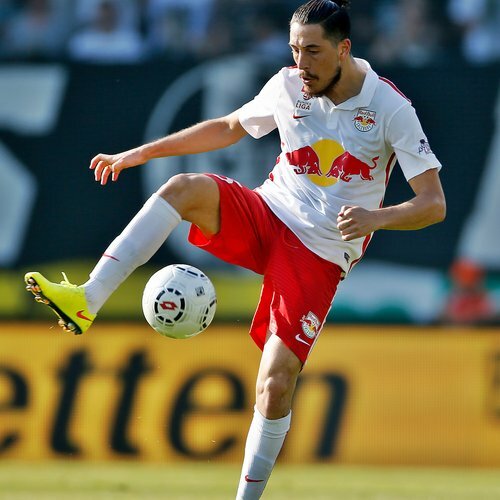 Our side is also given confidence by their strong home scoring record against the opponents, with Soriano & Co netting 21 times in total at the Red Bull Arena against Grödig. Our goal is to keep the good record that we have against SV Grödig going with the coming home match, of course. 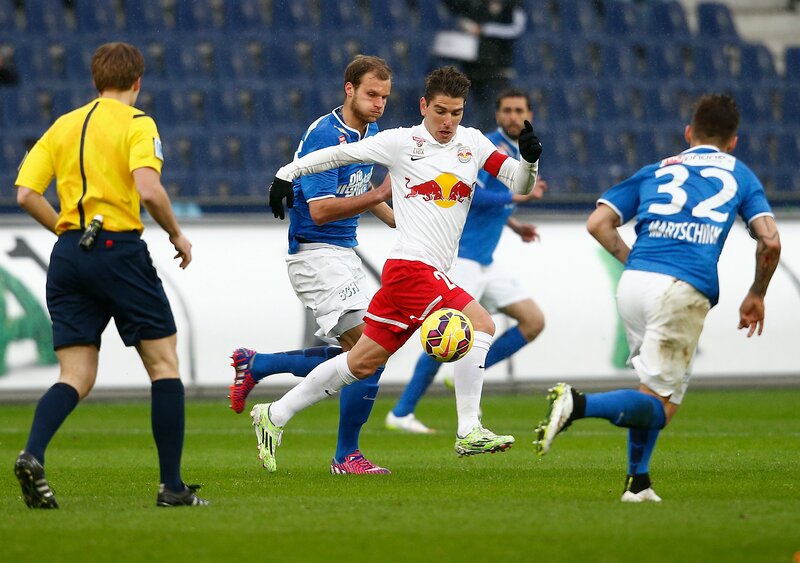 Grödig have established themselves in the Bundesliga and developed as a team. Generally it is our goal to continue our run from the last five matches in the league, so we are giving our all for a win in the match against our neighbours from Grödig, of course. 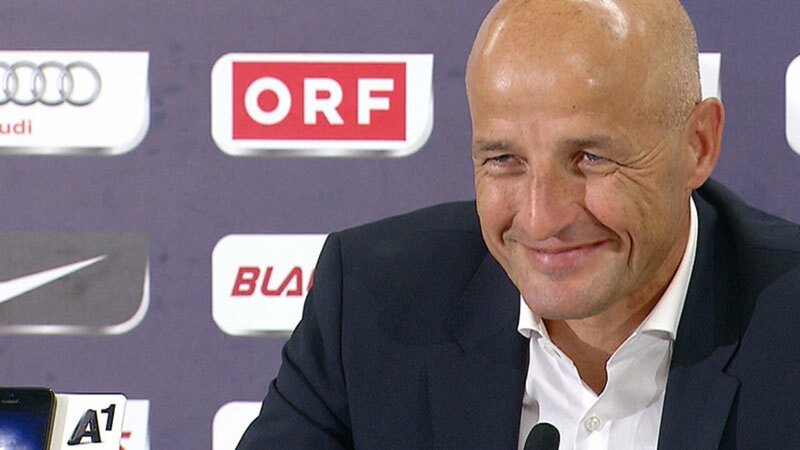 After Yasin Pehlivan joined up with Salzburg from the Austrian national team yesterday, coach Peter Zeidler has his entire squad available again. It was quite a strange situation for us every day in training, after a very intensive phase where we had a match every third day for over two and a half months, to get more time to prepare again. We used this time for some intensive training sessions and this worked really well – interrupted only by last weekend, which we had off for the first time. The squad are all together again, and we were able to train in full again today. Now we can try to build together on where we want to go. 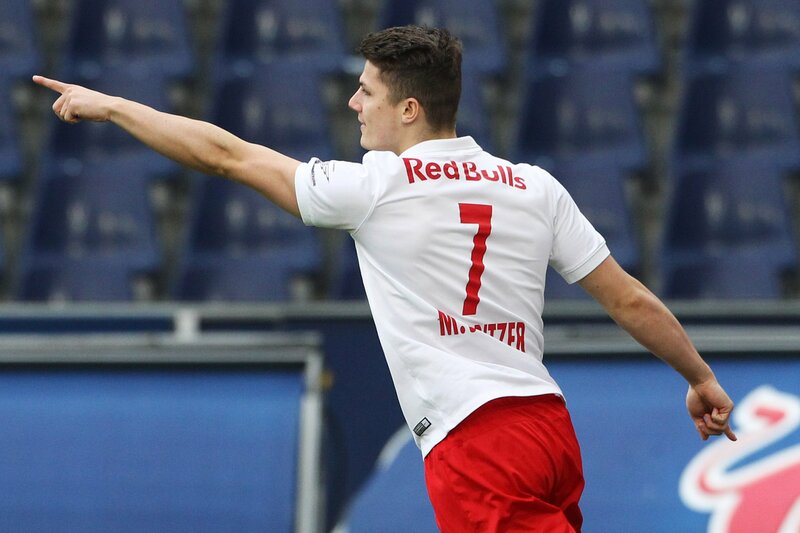 After four years in Turkey I decided to return to Austria, and I was very pleased when I got the offer from Red Bull Salzburg. They are a great club, and I am really proud to be here. The team have accepted me really well, and I feel very happy. Now it’s a matter of giving all I can here. I am proud to be a part of the Austrian national team. The atmosphere after the win in Sweden in the dressing room and on the plane going home was amazing and just indescribable. Now we need to enjoy it a bit before it all starts for real with the European Championships. I haven’t lost too many derbies, and that’s a record I would be pleased to keep. I am feeling really positive about the upcoming home match against Grödig. We have an important match ahead of us, and we are determined to win in order to avoid losing ground on the top of the table or make some progress in the table. Our injured at the moment are Christoph Leitgeb, Martin Hinteregger (knee), Airton (thigh), Reinhold Yabo (knee), Yordy Reyna (knee) and Omer Damari (ankle). 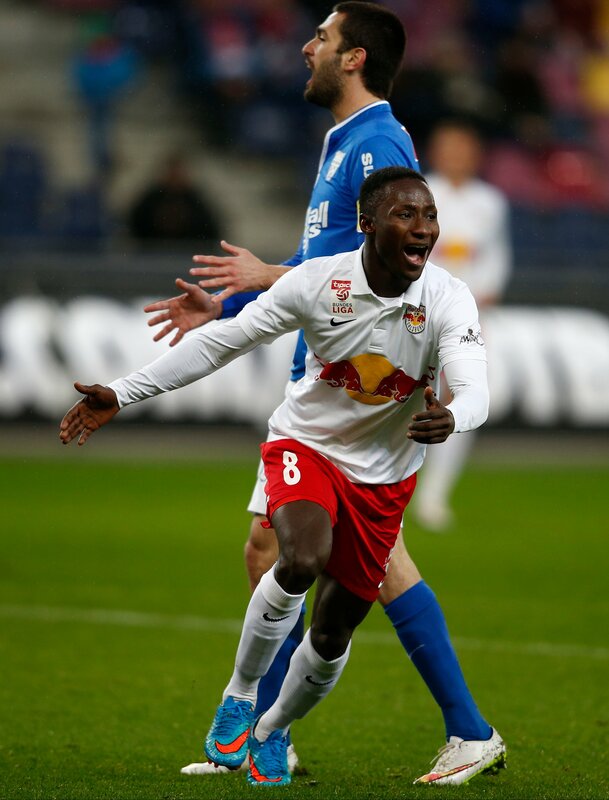 Naby Keita is currently a doubt. 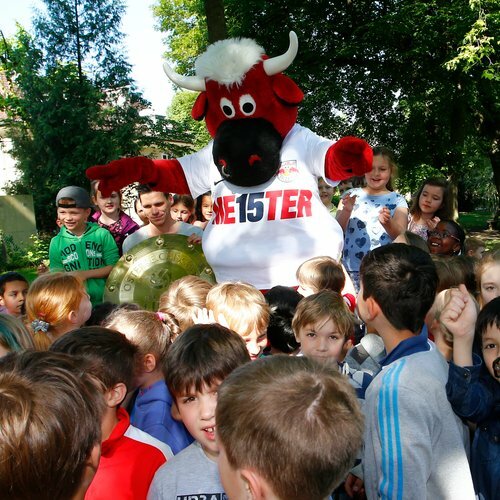 250 refugees currently living in Salzburg are to be guests of FC Red Bull Salzburg on Saturday. The club will be transporting them to and from their accommodation at the Schwarzenbergkaserne in Wals-Siezenheim, and also keeping them fed during the match, of course. A lot of people fleeing their homelands have been welcomed and accommodated in Austria in recent months. Their new life is a very difficult one with real struggles. By inviting the refugees, together with the Wals-Siezenheim Council and Mayor, Joachim Maislinger, we want to briefly ease their everyday situation a little and help to give them a little enjoyment and pleasure so far away from their homelands. 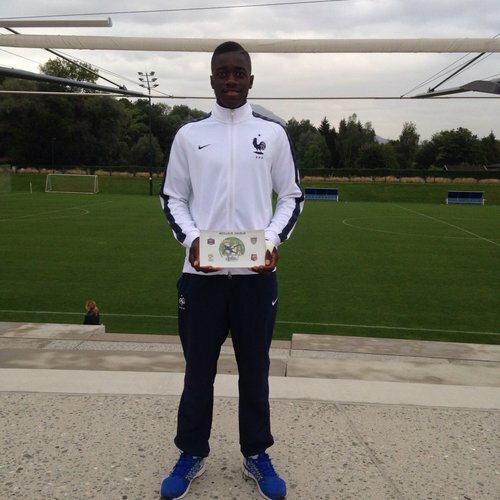 Dayot Upamecano has been in action for the French under-18 team at an international tournament in Limoges. Our youngster won the award for the Best Player in the Tournament thanks to his superb performances. 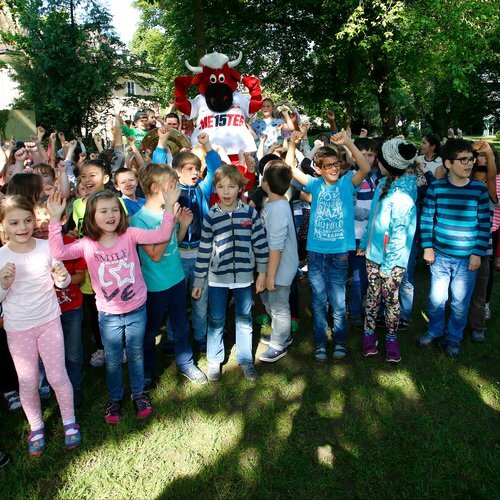 To mark the start of the school year, FC Red Bull Salzburg are giving free entry to the Salzburg Derby match against SV Grödig (kicking off at 18:30) for all the new kids – by which we mean those starting their first school year in the State of Salzburg. 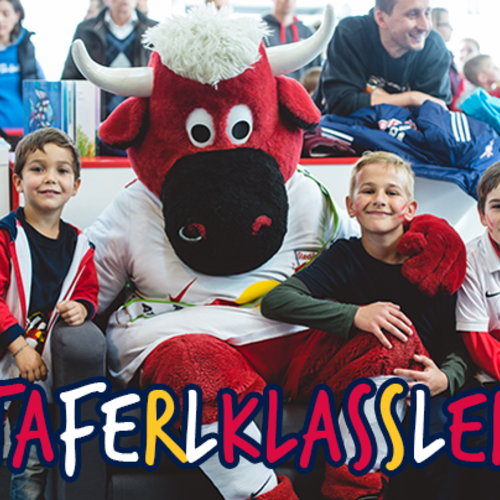 Just come along with a photo of your new school rucksack or school bag to the Ticketing & Service Center and get your free ticket for the FC Red Bull Salzburg match. The match will also see the 6,000th Bullidikidz Club member being celebrated. 10-year-old Tobias Gollackner has been given some amazing prizes to mark the milestone, including a sightseeing flight at the Sky Diving World Cup in Thalgau on Friday together with Felix Baumgartner and the HSV Red Bull Team.